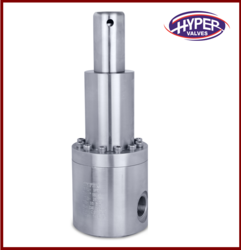 We are offering a wide range of Piston Operated Pressure Regulator. 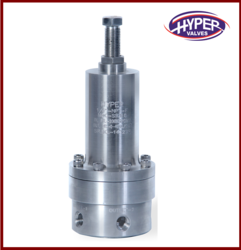 We are offering a wide range of Pressure Regulators. 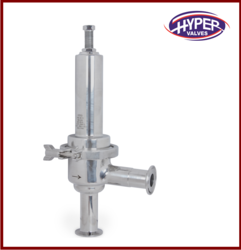 We are offering a wide range of Clean Steam Pressure Regulator. Inlet, Outlet (Dimension) 1/2" to 2"
We are offering a wide range of Tri Clover End Pressure Regulator. Looking for Pressure Regulator ?